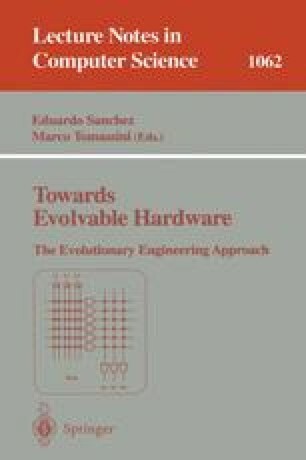 This chapter describes an ambitious 8 year research project which aims to implement a cellular automata based artificial brain with a billion neurons by 2001, which grows/evolves at (nano-)electronic speeds inside a Cellular Automata Machine — ATR's so-called ”CAM-Brain Project”. The states of the cellular automata (CA) cells and the CA state transition rules can be stored cheaply in gigabytes of RAM. By using state of the art cellular automata machines, e.g. MIT's ”CAM8” machine ($40,000, which can update 200 million CA cells a second) it will be technically feasible by early 1996 to evolve artificial nervous systems containing a hundred thousand neurons, and within a few years, a million neurons. By the end of the current research project, i.e. 2001, it should be possible using nano-scale electronics to grow/evolve artificial brains containing a billion neurons and upwards. This is our aim.